March 8 is International Women’s Day—a time to stop, reflect, appreciate and champion women around the globe. Women are leaders, professors, engineers and farmers, they are core to human existence. 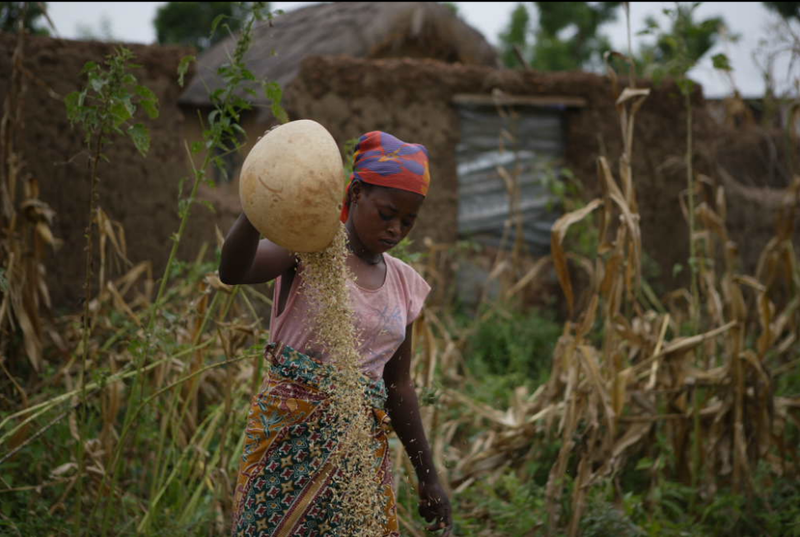 Women also make up make up significant majorities of the world’s poorest populations and produce more than half of the food that is grown, yet their voices are rarely heard when decisions are made on biodiversity and the environment. For many women, biodiversity is the foundation of their livelihoods, their cultural beliefs and even their basic survival. In addition to the obvious ecological services that biodiversity provides, collection and use of natural resources is of critical importance. Women around the world predominate as wild plant gatherers, guardians of biodiversity, plant domesticators, herbalists and seed custodians. 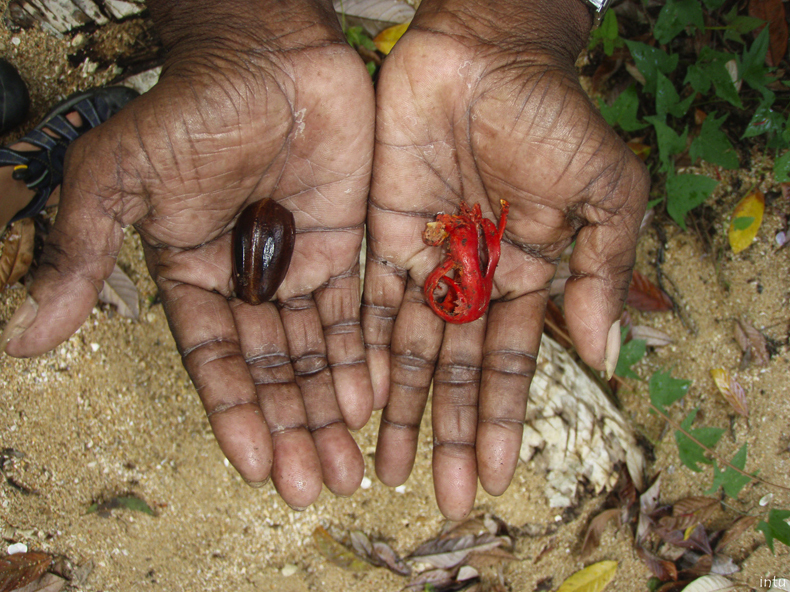 Often however, the indivisible link between women and biodiversity goes ignored or undervalued. Although nature is important to all humankind, women and men rely on it in diverse ways, have differentiated knowledge about it, and unequal access to and control over natural resources. For example, 15 states in India adopted forest protection resolutions that restricted firewood collection within the programme for Joint Forest Management. As a result, women had to walk an average of 10 kilometres to gather firewood in non-restricted areas. Failing to adhere to restrictions resulted in severe penalties—with women accounting for 90% of the people punished. Recognizing women’s roles as primary land and resource managers is central to the success of biodiversity policies, however data shows us that in many places this is not occurring. For instance, in recent IUCN Environment and Gender Index (EGI) analysis, women comprise only 31.6% of focal point positions to the United Nations Convention on Biodiversity (CBD), a global agreement addressing all aspects of biological diversity. Additionally, acknowledging the roles and needs of both women and men within national reports and management plans is key to effective inclusion and, therefore, effective conservation, sustainable use, and management of protected areas—but keywords relating to gender equality were mentioned in only 16% of Ramsar Convention National Reports and only 1% of World Heritage Convention State of Conservation Reports analyzed, leaving much to be desired in terms of gender equality in regards to wetlands and protected areas. IUCN’s Global Gender Office (GGO) is committed to addressing these types of data gaps, as well as facilitating gender-responsive polices and initiatives by assisting countries in strengthening their capacity to address gender considerations in conservation. For example, a partnership was established between IUCN and the CBD, to review, train, provide guidance and convene stakeholders on mainstreaming gender into Parties National Biodiversity strategies. In Mexico City this past February, over 65 women and men working on issues related to gender and biodiversity in Mexico came together to share experiences and provide input into the development of a gender-responsive National Biodiversity Strategy and Action Plan (NBSAP). We believe that this kind of innovative work, and by building the capacity of countries and relevant partners, both women and men will be equally taken into account in biodiversity conservation efforts under the CBD, and the full and effective contributions of women will be encouraged. In Zambia, where GGO recently engaged in the process to develop a Climate Change Gender Action Plan (ccGAP), women are acknowledged as having indigenous knowledge in the management of agricultural and forest systems and preservation of the plant genetic material for many indigenous and local food crops. For example, Zambia included references to women in its 2014 3rd National Report to the CBD, noting gender as a cross-cutting issue. In its second National Biodiversity Strategy and Action Plan (2015-2025), women are noted as stakeholders, and the need for addressing gender is likewise noted. It is encouraging to see issues of gender equality and biodiversity being highlighted not just at the international stage but also at national and local levels—and ensuring women have equal opportunities as programme stakeholders and beneficiaries will be a critical next step to implementing these valuable commitments. Biodiversity is fundamental to human existence—for both women and men, young and old. The problems we face in conserving and sustainably using the earth’s resources are too immense and too complex to be solved without the full and active participation of women. Efforts must be increased to involve women in biodiversity policy and planning, ascertain their access to resources and services, and ensure benefits are equitably shared among all stakeholders. To move towards gender equality in the biodiversity sector, it is essential that better gender-specific data is collected and shared, as exemplified by the EGI NBSAP data. This will raise awareness on the potential wealth of women’s contributions to conservation and sustainable natural resource management, ultimately leading to a more just and sustainable world for all who inhabit it.